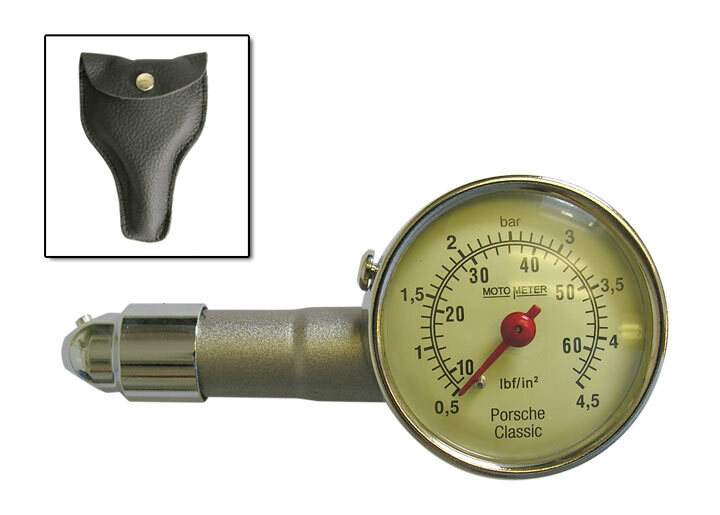 91172220200 - PORSCHE TYRE PRESSURE GAUGE. Click here to buy the Porsche 91172220200 - TYRE PRESSURE GAUGE. Search for Porsche TYRE PRESSURE GAUGE.